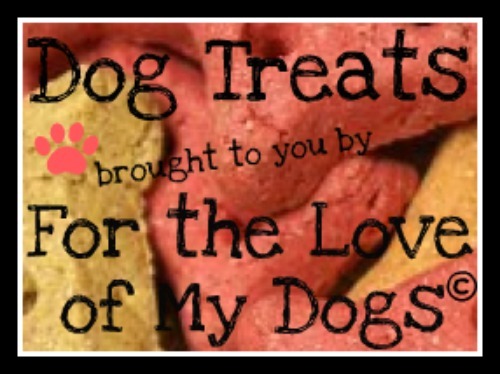 Welcome to the Dog Treats Interview Series, featuring interviews with pups and their owners about the joys of pet rescue and adoption! If you’re considering adopting a new pet, read some of these heartwarming stories of finding best friends, giving back to communities, and most importantly, saving lives. 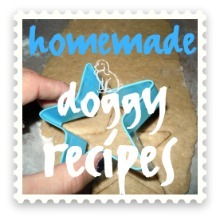 We feature Dog Treats interviews all the time. 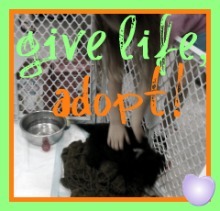 If you have an adopted pup, family of rescues or even a rescue organization and would like to be featured, let us know! Shoot us an email at forloveofmydogs@gmail.com anytime and we’ll send you an interview. By sharing our stories, we can raise awareness about how awesome adoption is and encourage people to make adoption their first option!